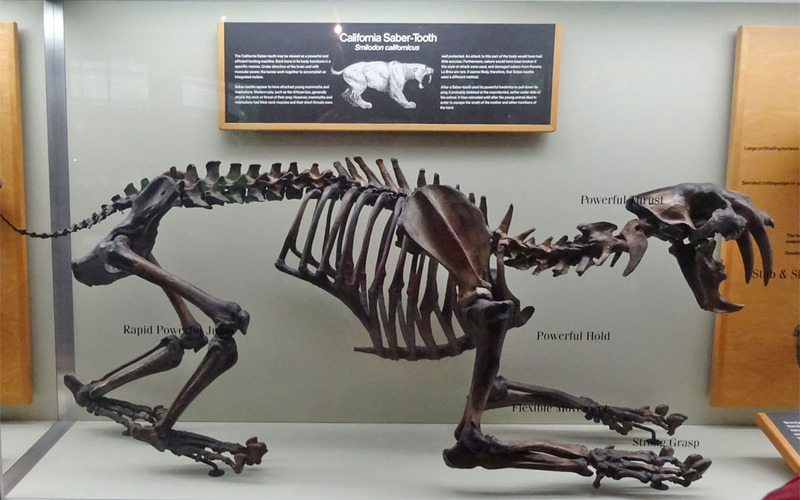 The La Brea Tar Pits is a "must see" for any fossil collector who visits southern California. 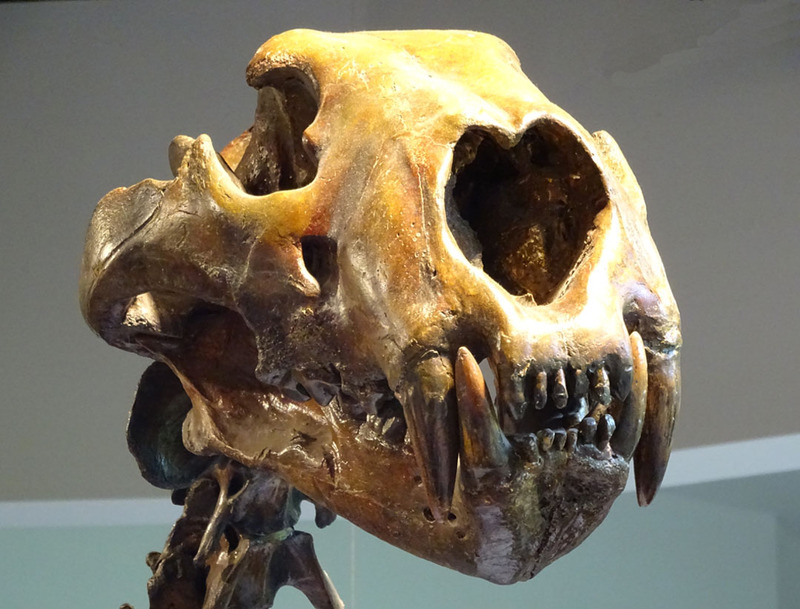 The quality of the fossils and the sheer quantity is amazing. 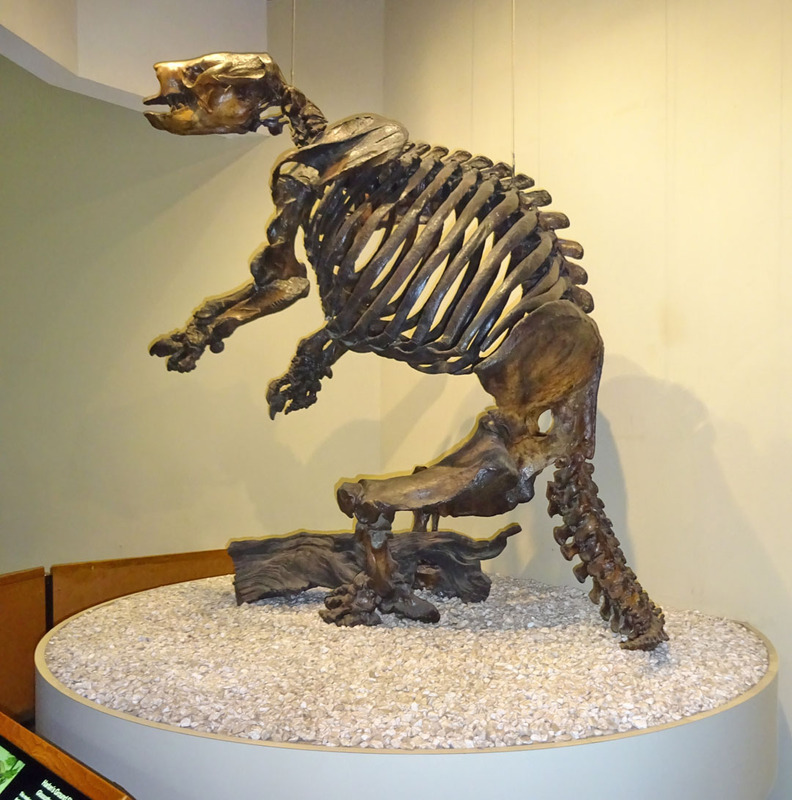 The Page Museum displays a wide variety of fossils found in the pits. 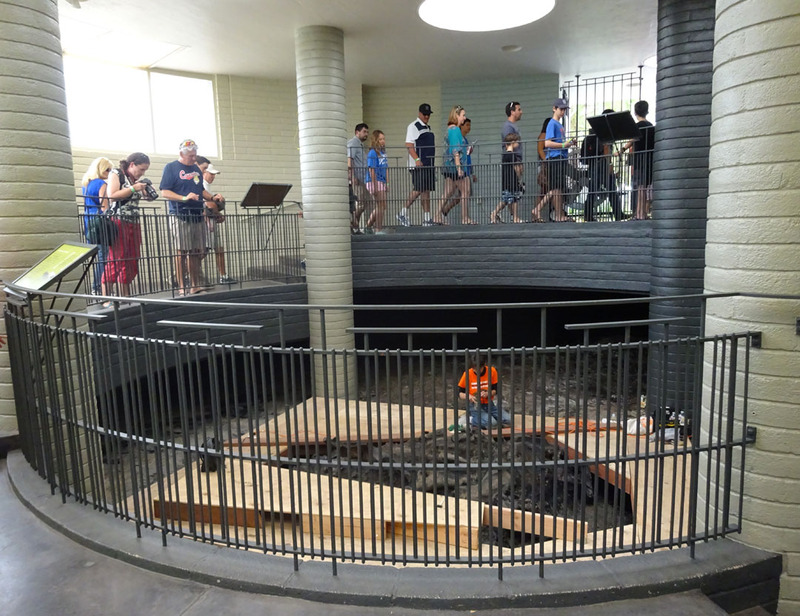 A tour of the active digs is included with the price of admission but requires a reservation. Don't miss the tour but don't expect alot from the guides. 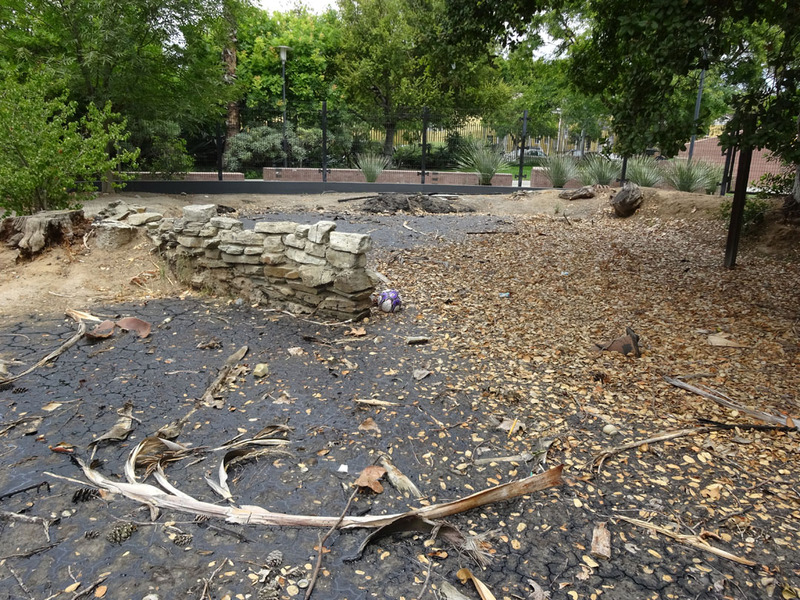 The tar pits are located a few miles west of downtown LA on Wilshire Boulevard at Hancock Park. 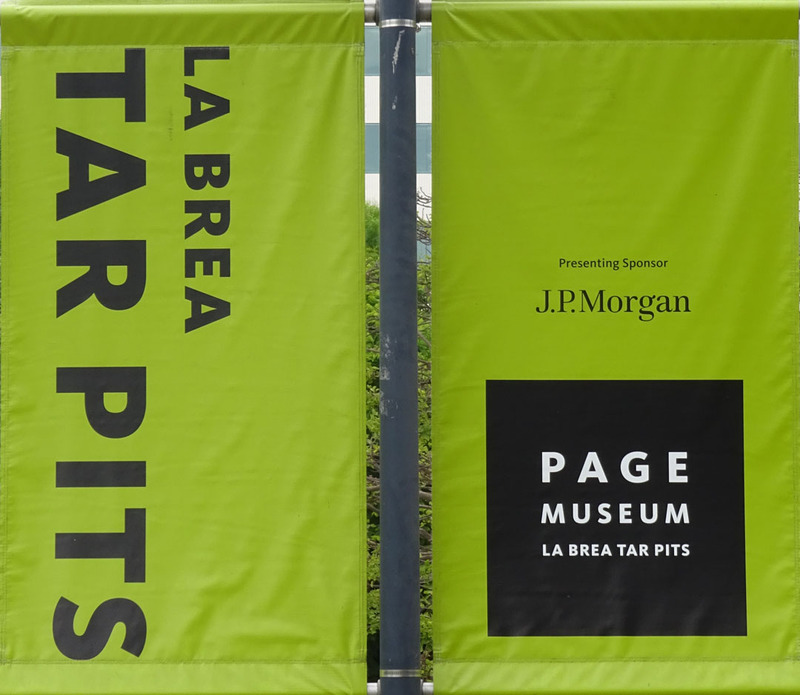 It is adjacent to the LA Museum of Art and the Peterson Auto Museum is across the street so there is something for everyone. 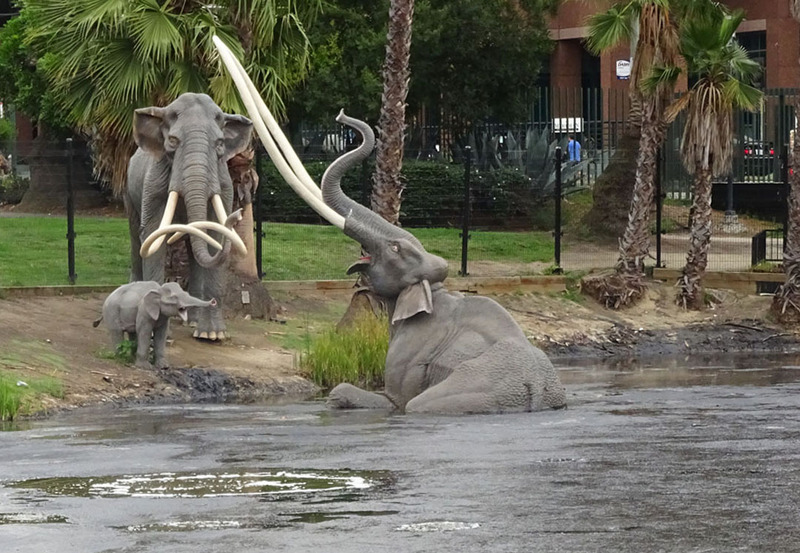 There is plenty to look at by simply strolling the park before or after visiting the museum. The lake continually bubbles up from the tar seeps below. 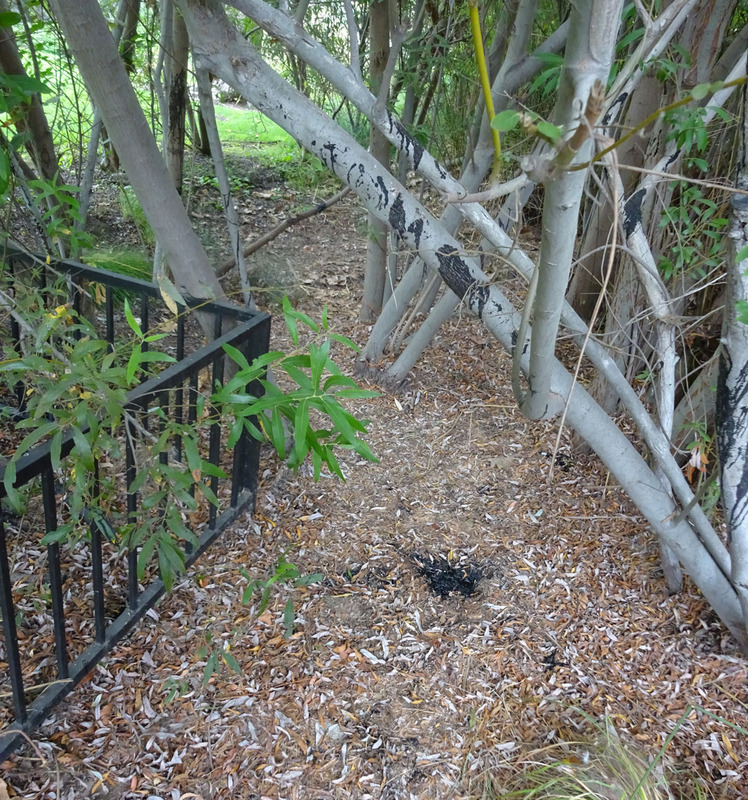 Several of the pits continue to seep tar and capture flora and fauna even today. This pit is being actively worked and is free to visit. Small seeps are all around the park. Most are fenced off. 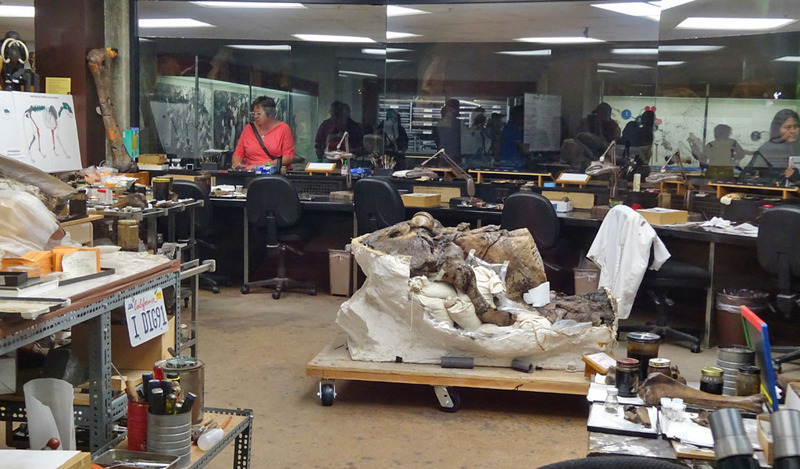 The museum houses the vast collection of fossils recovered from the pits over the last 100 years. 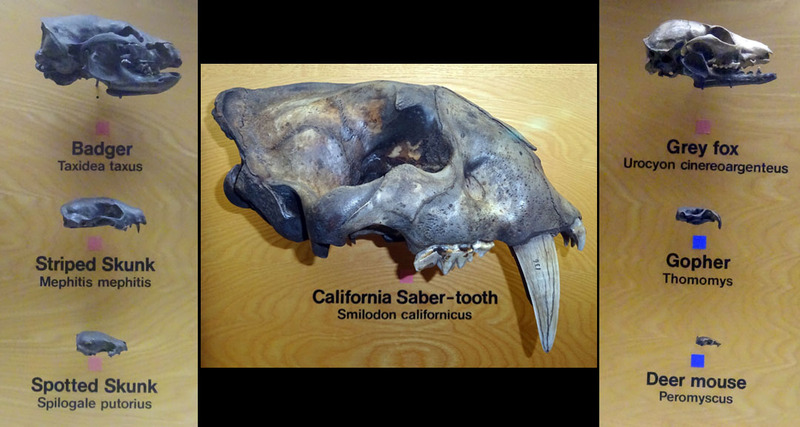 Take the tour first, then walk the museum exhibits. Allow at least three hours to see it all. 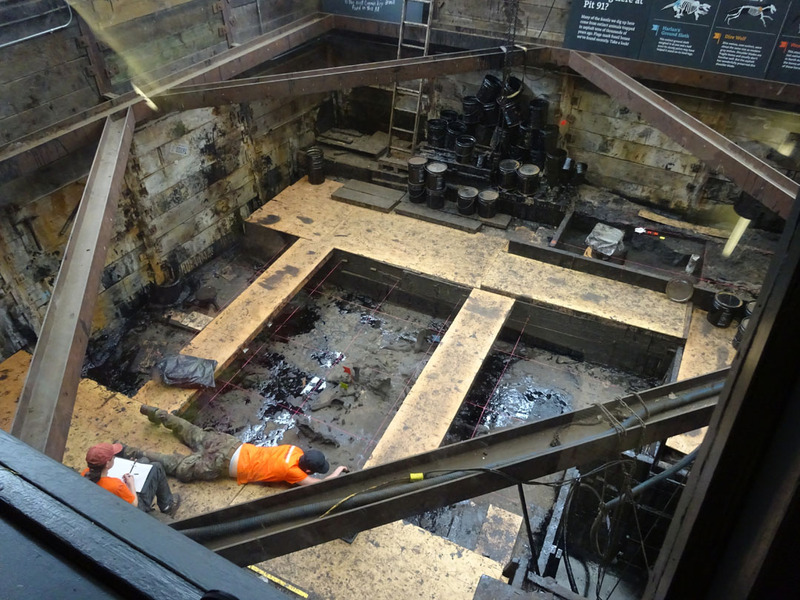 The tour features access to one of the pits being actively excavated. 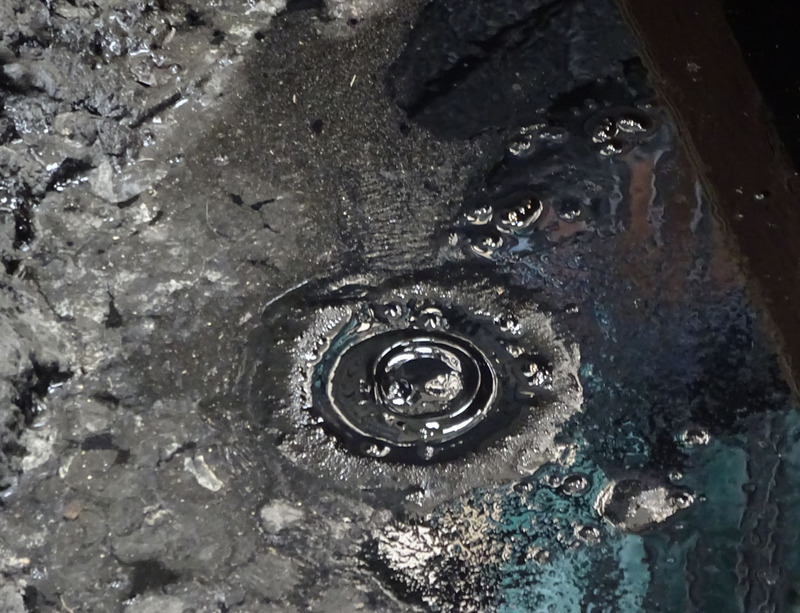 Tar is actively seeping into this pit also. 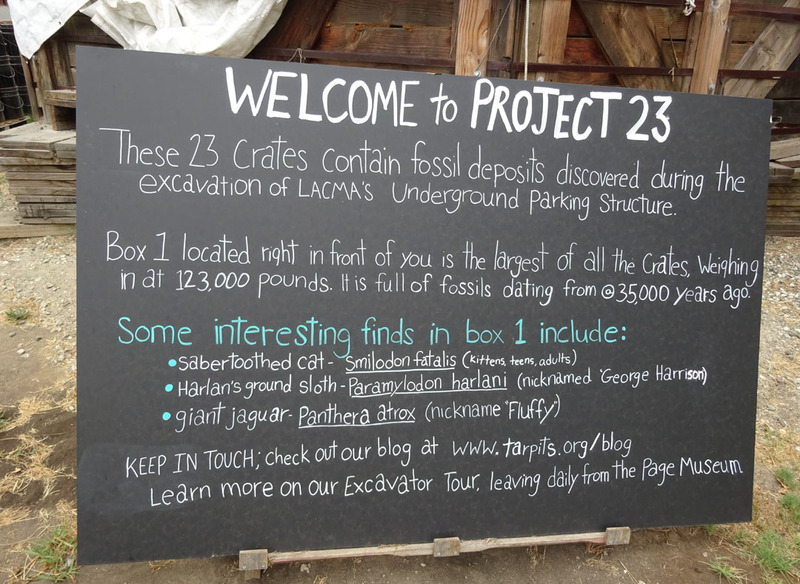 The tour stops by Project 23 but does not go inside the fence. Back The preparation lab is open for all to see.